Why should you sell your autographs to me? Selling to me has a number of advantages for you. You can tell me how much you expect to get or ask for my offer and you will know immediately if we can make a deal. I will pay you right away and you do not have to pay to have your autographs authenticated by a third party service which some buyers demand. Third party authentication is expensive. There is no additional cost on your part. I actively purchase autographs from entire collections to a cut signature. My areas of interest include vintage sports stars, vintage music and film stars and historical figures including Presidents. I am also interested in autographs of important personalities in other fields. Which of these is authentic? The Ty Cobb is. The work I do was prominently featured on the HBO TV show "Real Sports" on Jan. 17,2006. They conducted an undercover test on autograph authenticators, including forensic examiners and others, and I was one of the two who was widely praised on the show. Seven authenticators work was examined on the show during an undercover operation. I was one of only two authenticators who was praised for the work that was done. Five of these authenticators examined 27 forgeries and only identified five of them correctly. I was lauded on the show for my examinations at two different times in the twenty minute segment. I examined seven different items and correctly identified six of them. I am one of the leading authorities on sports collectibles in the nation. I buy and sell baseball collectibles, autographed baseball memorabilia, sports collectibles, sports autographs, baseball autographs, celebrity autographs and sports memorabilia. 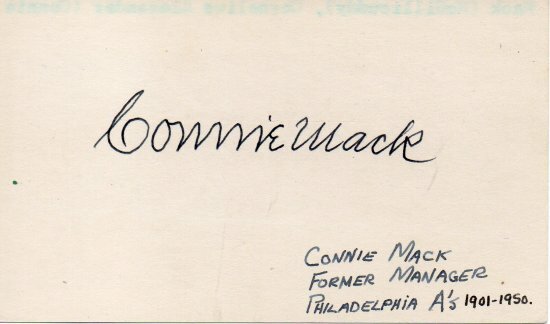 I am a sports autograph buyer of your quality vintage items. Contact me now. Tips on selling your autographs and memorabilia. 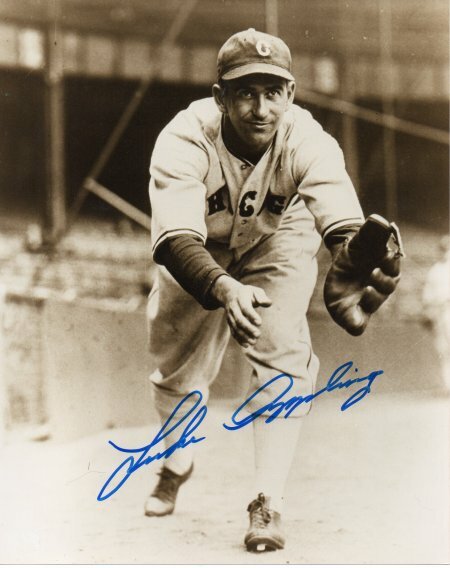 BASEBALL HALL OF FAME AUTOGRAPHS - In the past I have sold Ty Cobb, Cy Young, Jackie Robinson, Satchel Paige, Mickey Mantle, Joe DiMaggio and many more. I have many baseball autographs for sale. BASEBALL AUTOGRAPHS - Non Hall of Famers - including Roger Maris, Thurman Munson and many more. Do you want to sell your sports memorabilia? 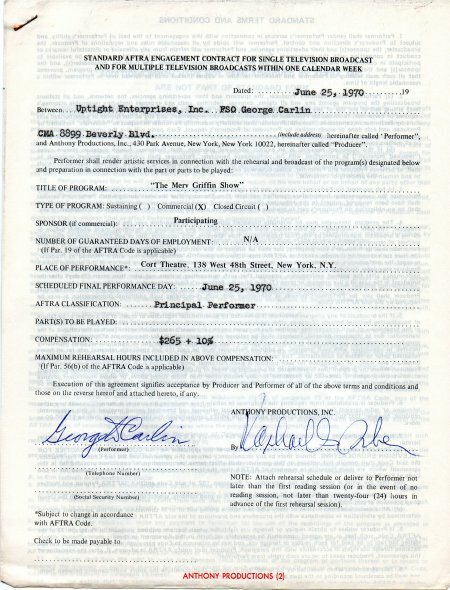 FORGERY ALERT NEWSLETTER - read about trends in the autograph market. 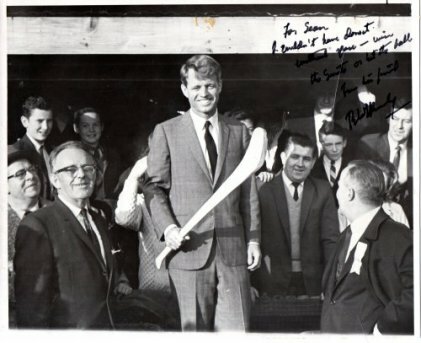 Lots of information here including examples of questionable autographs. BASEBALL MODERN DAY AUTOGRAPHS (current & recently retired players and recent Hall of Famers) - High quality, authentic, AUTOGRAPHED BASEBALLS AND 8x10 BASEBALL AUTOGRAPH PHOTOGRAPHS*. NEW YORK YANKEES Autographs. Highest quality, authentic, signed baseballs and signed photos. * Roger Maris and Thurman Munson. I especially buy and sell New York sports memorabilia and New York sports autographs. BASEBALL PHOTOGRAPHS - news wire service photos and more. 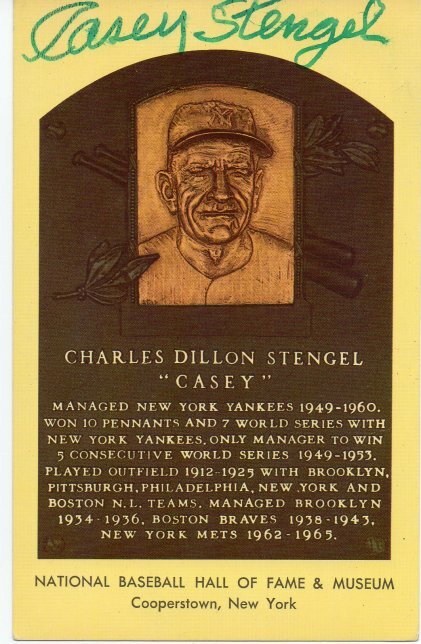 BASEBALL MEMORABILIA - Tickets, press passes, Brooklyn Dodger items, pins, programs, yearbooks, photos and more. HISTORICAL AND LITERARY AUTOGRAPHS - including astronaut autographed photos. CELEBRITY AUTOGRAPHS - vintage Movie stars, Music and TV stars, including Walt Disney, Joan Crawford and more. CELEBRITY AUTOGRAPHS (page 2) - vintage Movie stars on autograph album pages and other items including Elizabeth Taylor, Bud Abbott, Rita Hayworth and more. 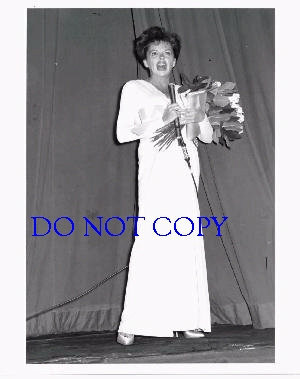 JUDY GARLAND UNSIGNED PHOTOGRAPHS - Photos in concert, candid photos and photos with her children and her sisters. 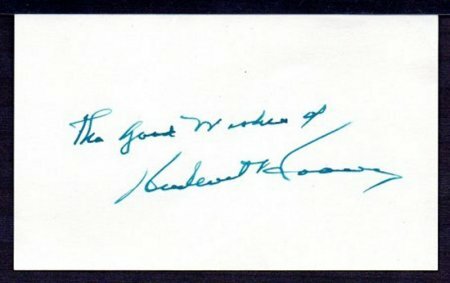 More Autograph News, a study of Babe Ruth's autograph, and more information about the sports autograph market and what to beware of. Very valuable reading for autograph collectors! BOXING - Joe Louis, Rocky Graziano. 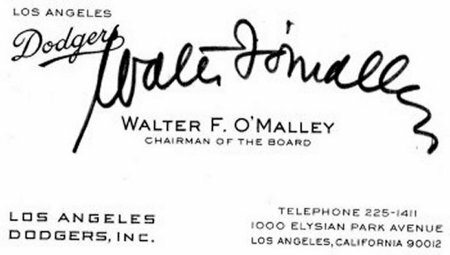 CLICK HERE FOR A PAGE PICTURING QUESTIONABLE AUTOGRAPHS. (* Indicates that discounts cannot be used on items on these pages). 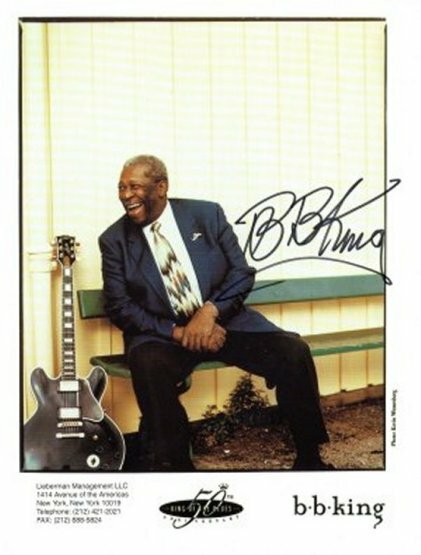 All autographs come with a lifetime guarantee of authenticity, backed by a dealer with more than 20 years in the business. You will be notified of all new items I get for sale, and you will receive e mails with special sales and offers, only available to subscribers. You will also receive news about the autograph hobby. ma2zoh@aol.com: Quite simply,the best in the business. Professional, honest. Wilthestilt@yahoo.com: Heartily recommend to others. stbay@home.com: extremely happy with how things worked out, items are terrific. 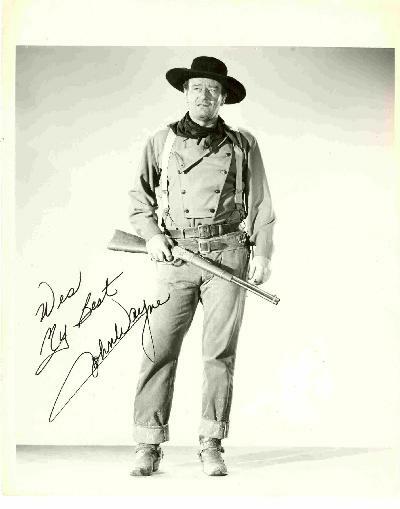 A LITTLE INFORMATION ABOUT ME -I've been an autograph dealer for more than 20 years. I've been the consultant/authenticator for four auction houses including two major NYC auction houses, Guernsey's (Mark McGwire $3,000,000 baseball + lots of sports memorabilia) and Phillips (Lou Gehrig High School notebook auction). My court testimony helped to convict a sports forger in Nassau County, NY. I was declared an expert witness in sports autographs by the judge. I also was the autograph expert in an investigation into forgeries on ebay conducted by the NYC Department of Consumer Affairs. I have a national reputation for knowledge in my field and an unsurpassed reputation for integrity. RETURN POLICY - All autograph items I sell are guaranteed for life. 7 day return policy for any other reason. Here are some items that I have bought and sold over the years. 646-319-7531 - Business Phone. Yes I buy autographs and sports memorabilia. Tell me what you are selling. The above address is not a store, please do not drop by without an appointment. Thanks very much.